This entry was posted in Randy's blog entries on November 8, 2018 by randy. Good meetings, good events, are well planned, and they cover all the details very well. I recently noticed something; and, not for the first time. Those who plan with precision – i.e., those who prepare schedules, scripts, agendas – get more accomplished. The formula is simple: first you prepare a script, then you follow the script. If you script things, then you can choose to go off script when a need arises. If you don’t script things, then you will leave important elements out of any meeting or event. 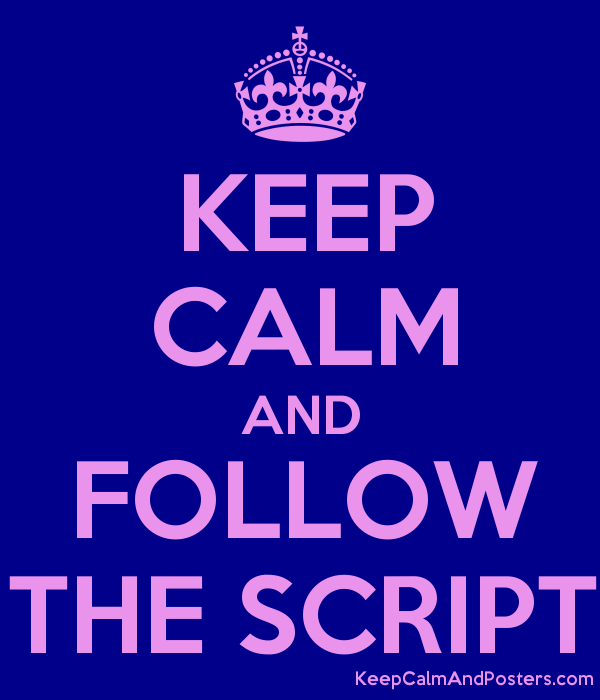 And, you have to pay attention to – i.e., follow – the script in order not to leave that important stuff out. 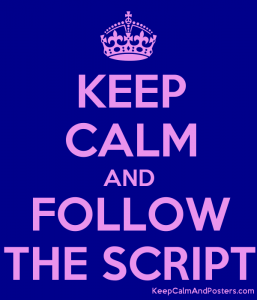 So, prepare a script; then follow the script.